Deliveries to Tesco stores in Yorkshire and the north east could be under threat, if a pay dispute at the company’s Doncaster distribution centre escalates, Unite the union warned on Tuesday (October 9). Pay talks at the Doncaster site, which employs 580 warehouse staff, have stalled as the bosses have failed to make a ‘decent and respectable’ pay offer when the retail price index (RPI) is currently running at 3.5 per cent. 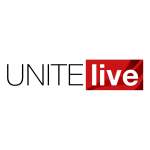 Unite is this week preparing for a consultative ballot of its members to test the water for the go-ahead to a full-scale industrial action ballot, which could include the option for strike action. “Pay talks at Tesco’s Doncaster distribution centre have been going on for three months and now have stalled because of the bosses’ failure to come up with a decent and respectable offer that we can put to our members,” said Unite regional officer Harriet Eisner. “Our members want an increase in line with the retail price index (RPI), currently running at 3.5 per cent, so that they can keep up with inflation. 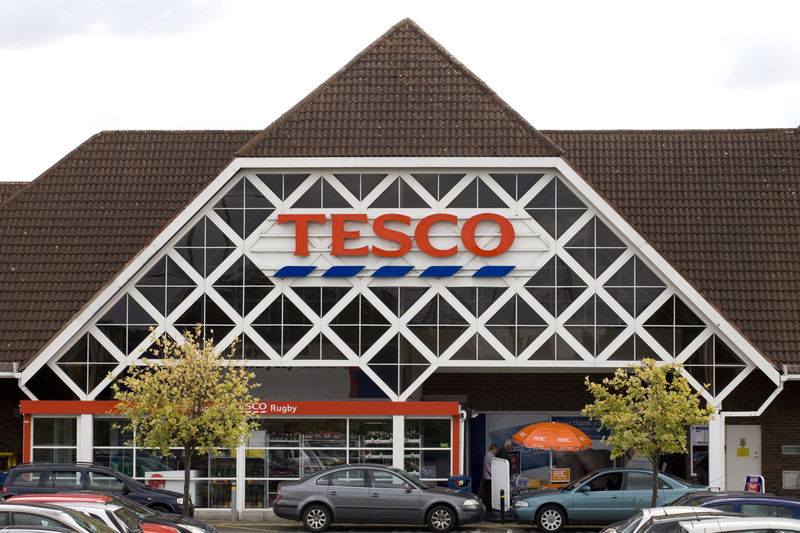 “While we are some stages away from strikes becoming a reality, such action in the run up to Christmas would hit deliveries to Tesco stores in Yorkshire and the north east at a time when competition amongst the supermarket giants is at its most intense,” Eisner added.